Come aboard the 72' all aluminum, open party fishing boat, the Sea Mist III! 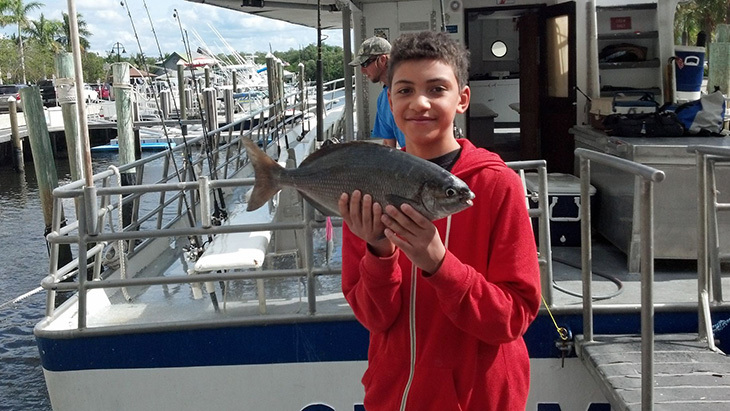 Over 20 species of fish including Snapper, Kick Mackerel, Cobia, and more! 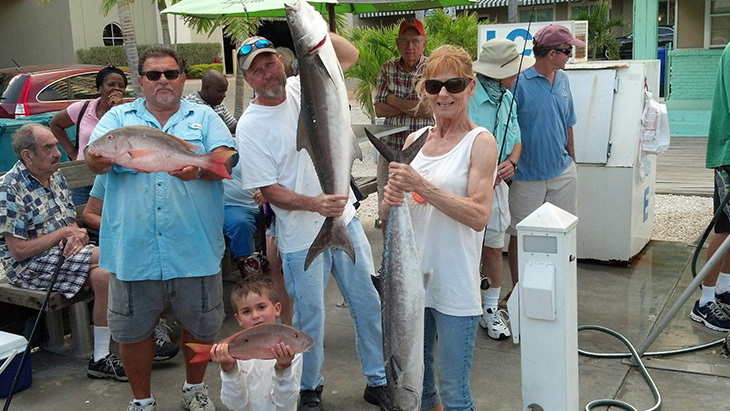 The Garnsey family has been involved in South Florida drift fishing trips since the mid-1940s. Our professional crew will bait your hook and clean your catch. 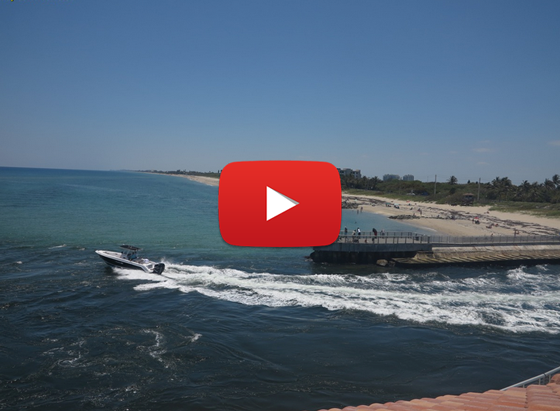 Our 4-hour west palm beach fishing charter excursions are a great value, so come join us in some fantastic Boynton fishing & Palm Beach fishing, only minutes from the dock, or just relax and enjoy boating out on the Atlantic. 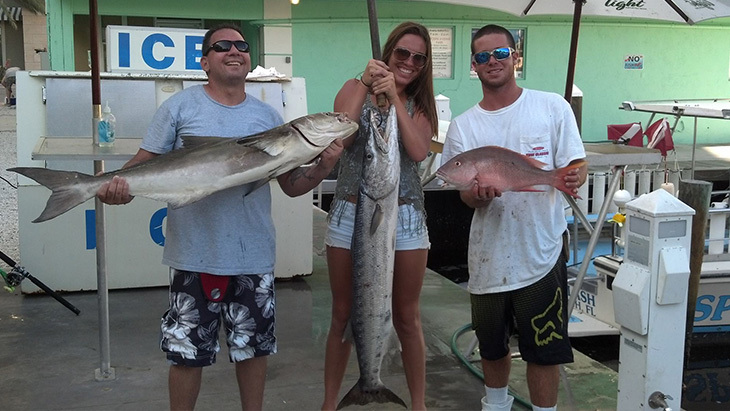 We will provide you with a wonderful Boynton charter fishing and Palm Beach charter fishing experience that you will tell your friends and family about. 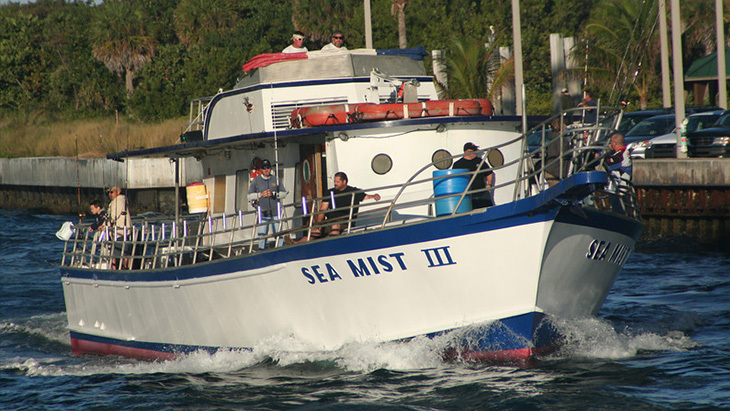 Sea Mist III fishing charters sail out of Boynton Beach, Florida and we are very close to Palm Beach, Florida. 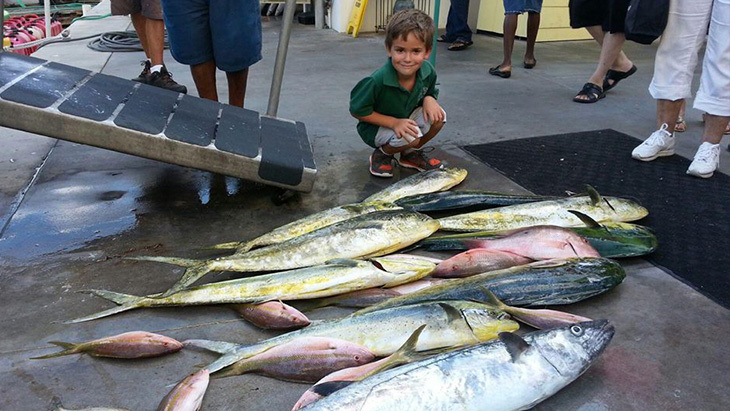 Our region of Florida is the Gateway to the Gulfstream's World Famous Fishing. Sea Mist III provides recreation for the whole family. 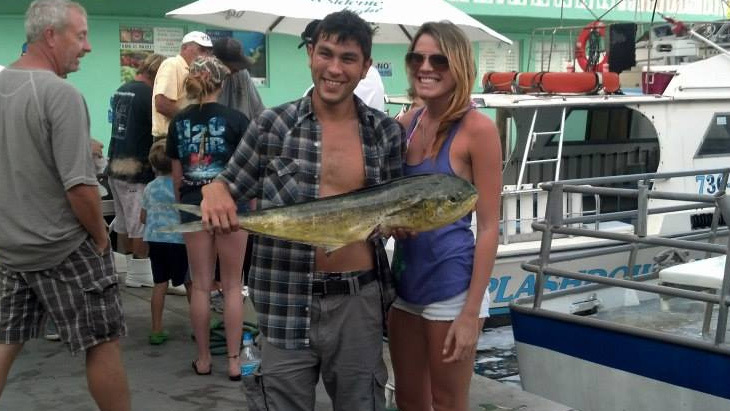 We will take you and your group Snapper Fishing, King Mackerel Fishing, Grouper Fishing, Dolphin Fishing and Much More! Sea Mist 3 © 2018. West Palm Beach Fishing - All Rights Reserved.